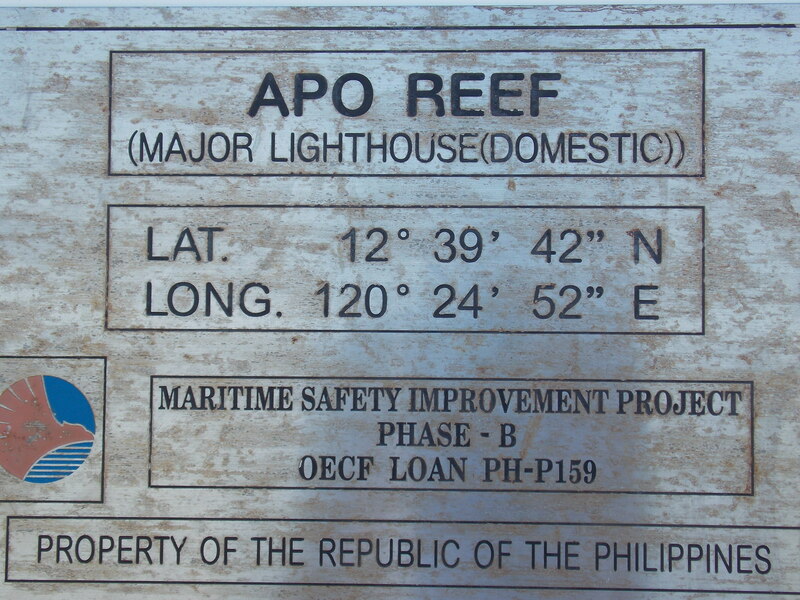 The historic lighthouse Apo Reef Light was erected on the Bajo Apo Island in Apo Reef Natural Park (ARNP) in the year 1903. 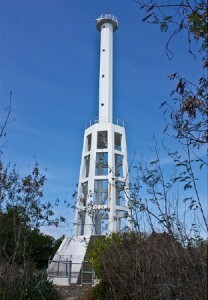 The construction of the lighthouse was approved during the Spanish era under Spain’s Maritime Lighting Plan. The plan was conceived a few years before the construction of the structure. 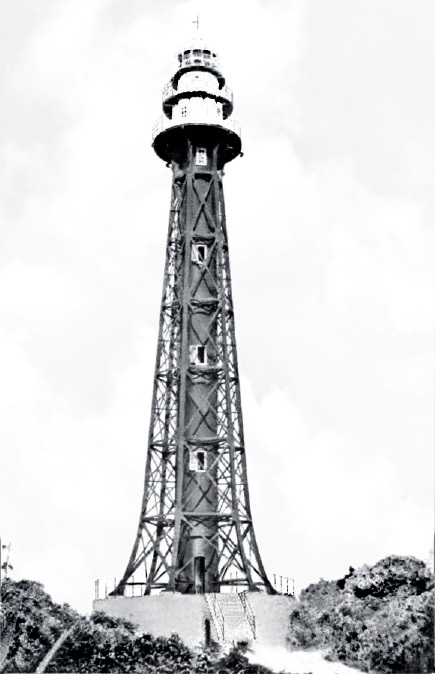 In fact the foundation stone for some of the sections of the lighthouse were laid as early as 1896. The construction was stopped momentarily with the outbreak of the Philippine Revolution and the Spanish-American war. 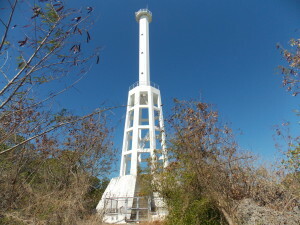 Later, through the joint efforts of Filipino and American workmen, the lighthouse was built on the island. The purpose was to warn the ships, sailing through the shallow reefs of the imminent dangers. The original tower was about 118 feet tall, imposing its towering presence in the surrounding areas. It stood erect, withstanding years of climatic wear and tear. The modern day lighthouse is about 110 feet tall and installed with solar panels that help in converting solar energy into electricity. 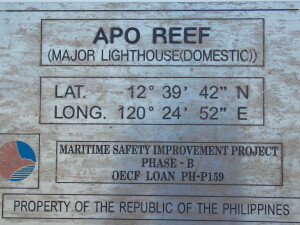 A few inhabitants of the Apo Reef, especially the members of the Philippine Rangers, use up the electricity after sunset. 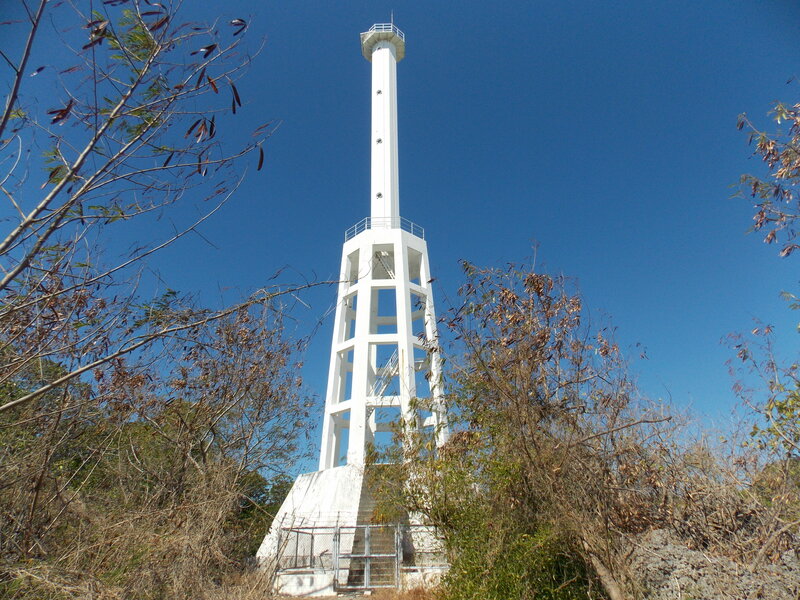 The view deck, found almost halfway of the lighthouse tower offers a breath-taking 360 degree view of the surrounding crystal clear waters and the verdant mangrove forest. 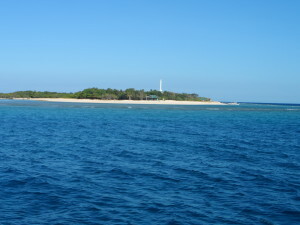 From the lighthouse, you can also get the glimpse of the Calamian group of islands. 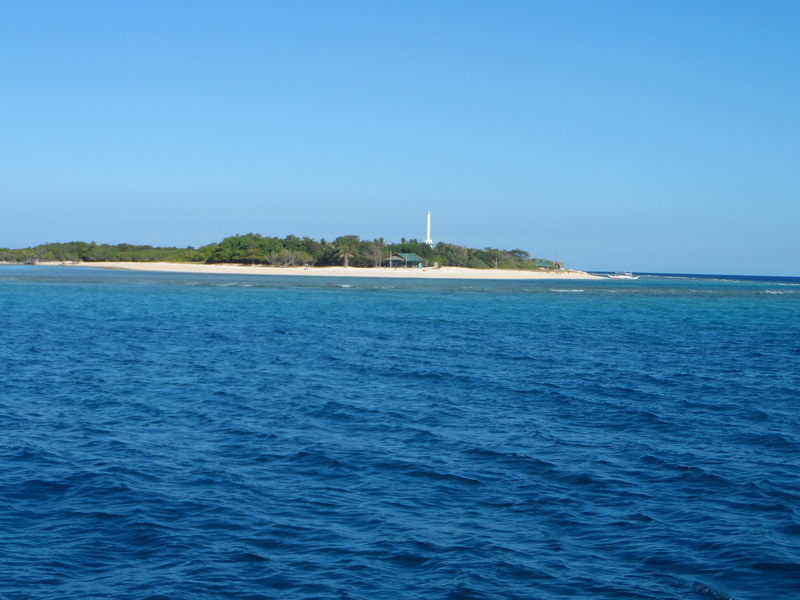 For years, the lighthouse stood in isolation, firm and strong, providing a sense of protection to the lonely sailors, sailing across the shallow reef. It is one of the many beautiful attractions of the Apo Reef.